Christmas shopping is fun when you go out for the day and pick everyone’s present, but it can be a struggle when you have a family relative or a close friend who is slightly picky or you just have no clue what they would like. 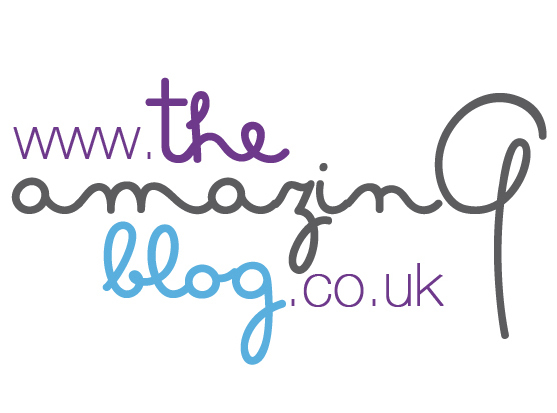 At the Amazing Blog we can definitely relate to this so we've decided to put together an 'Alternative Guide'. During Christmas day to keep the entertainment going, it’s nice to play games with your relatives and friends. The first product which would make a good small gift is the Rubik Sparks. It’s a new Rubik's cube that has six new games with 25 unique levels, and each level will challenge your mind, speed, memory and logic. We saw this and thought it would make a good family activity for the kids and parents to get involved with and see who the best gadget player is. This Rubik's cube is also upgraded with a new revolutionary way to control the game: there is no buttons or touch screens, and you control the spark by tilting and turning. You can play this game either in a single or multiplayer game play. You can purchase this cube here for £24.95. The second alternative we find is this luxurious brand that specialise in the finest tableware called The Posh Trading Company. Each product is beautifully made and we were really impressed with their Luminescent Coasters. Mixed with the old and modern interior design, they come in a variety of colours you can choose from. They are presented in a clear acrylic box or a silver leaf lacquered box to show off the beautiful design of each coaster. We loved the modern twist to the coaster display that will definitely enhance your dining room décor and will look lovely if you or someone were hosting a dinner party or a corporate event. Our team’s favourite is the gold coaster box that you can purchase here for £135.00. You can purchase the beer hammer here for £7.38. The final alternative product that we think would make a really good and useful present is by the brand Udoq. They have come up with a Docking station that is suitable worldwide for any brand of mobile phones. We were also really impressed with Udoq's vision of helping to protect the environment, stopping tons of electrical goods going to waste by just using one device. You can customise each docking station which we find even more intriguing and impressive. The team here really liked the idea, specially as it is sometimes common to have two phones or a phone at home for back up. This will make your life easier as you can even use other kind of devices such as iPads and it will also help protect the environment, what's not to like? Grab this, either for yourself or as Christmas present here for £ 89.84.